The reasons why the Wacom Intuos Bluetooth Creative Pen Tablet is the best drawing tablet for young artists. This review of the new Wacom Intuos Bluetooth Creative Pen Tablet was sponsored by Best Buy. I’ve never been good at art. Maybe it’s genetics because I have always struggled with it, even now stick figures and flowers is as good as it gets from me. And while I love to play Pictionary chances are if you’re on my team things won’t be easy for you. 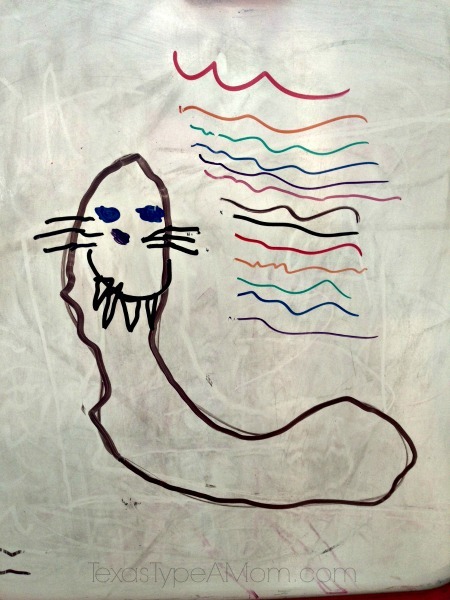 My husband, on the other hand, has always been artistically inclined. He took college-level art classes while still in high school and even won an award and article published about him in the Kansas City Star newspaper. If genetics play a role then our girls have a 50-50 chance of having some artistic ability. Brady started showing skills early on. When she was just 4 her abilities already far surpassed my own. So it’s never really been a surprise when we talk about a future career path that art is usually popping up in some form or another. Brady’s latest career goals are being an illustrator for books or comic books or creating YouTube videos. Being in social media myself I know the importance of photography and videography and a potential for success. Like everything in life the more you practice the better you get at it. Or the longer you been doing it the more natural it is for you and the more experience you’ll have. So when her Wacom Intuos Tablet arrived we were both super excited about the possibilities! And it came with different software that is helping advance her art skills. 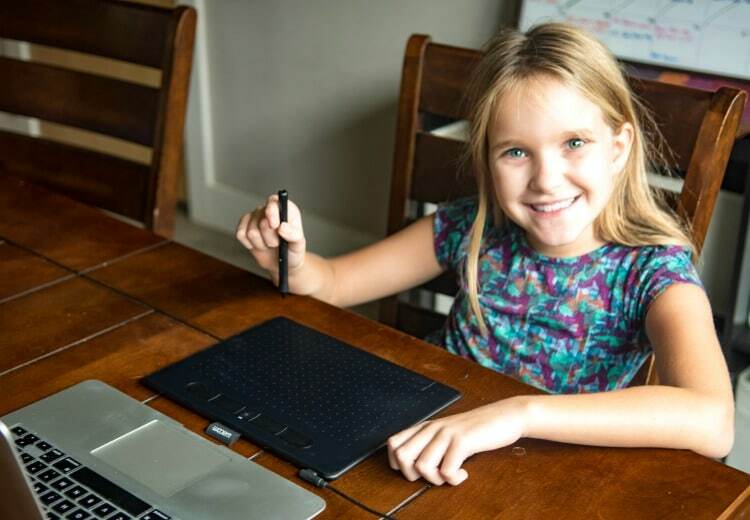 She even has two programs – one to help with drawing and another that focuses on comics! If you’re looking for a way to take your artistic abilities to the next level and actually start preparing them for their future, check out the Wacom Intuos Bluetooth Creative Pen Tablet at Best Buy! Includes free downloadable software: Choose two of the following: Corel Painter Essentials (drawing/painting), Corel AfterShot (photo-editing), Clip Studio Paint Pro 2-year license (comic/manga). Retailing about $159. 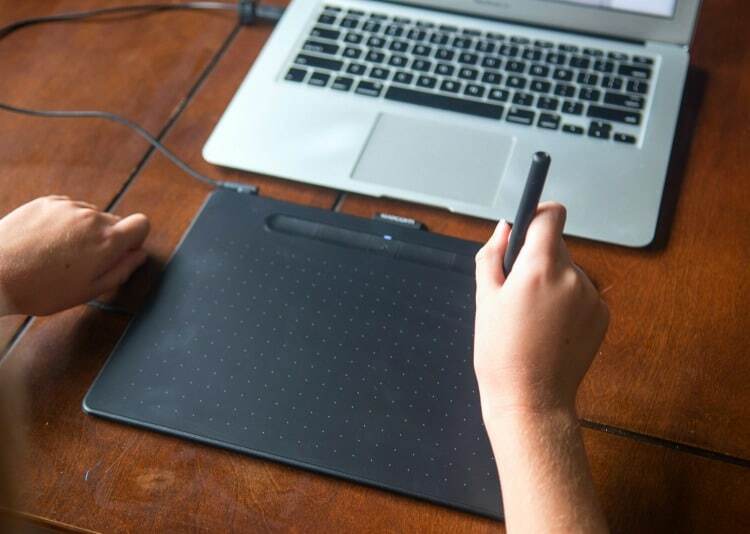 What feature of the Wacom Intuos Bluetooth Creative Pen Tablet are you most excited about? !